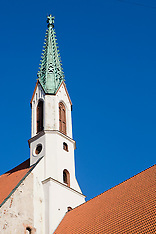 Photographs from the town of Cesis, Latvia. Cesis is located in the northeastern section of the country and is home to a 13th century castle and church. Photographs from the capital of Latvia, the city of Riga. 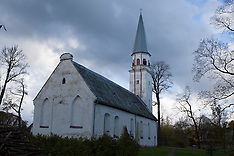 Photographs from Sigulda, Latvia. Sigulda is a town northeast of Riga and contains several castles as well as is an access point to the Guaja Valley National Park.